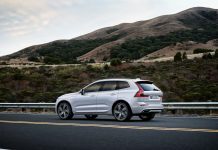 By introducing a larger, more efficient multi-filter in the cabin, Volvo Cars continues to refine its standard-setting CleanZone initiative. CleanZone is their unique approach to controlling interior air quality and providing a better driving environment through innovative solutions for enhanced wellbeing and health. Drivers can breathe easier because most microscopic, hazardous “fine dust” particles will now be prevented from entering the car. 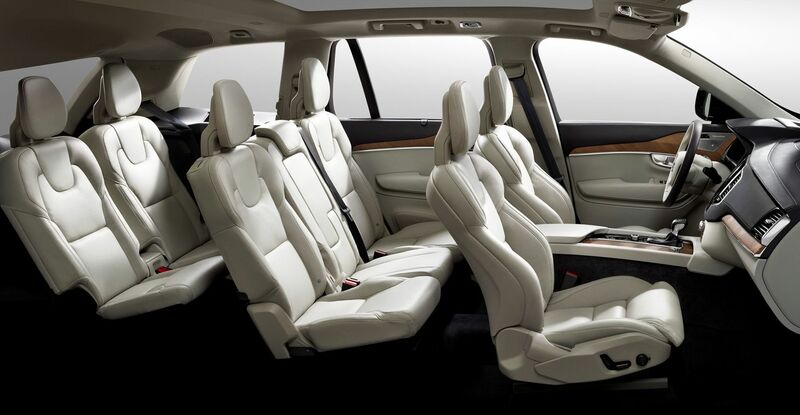 The multi-filter was designed especially for the SPA platform and will first appear in the all-new XC90. It features a larger design that intercepts more particulates and pollen, as well as a layer of active charcoal that effectively removes a host of contaminants that can impact the health of drivers. The results are impressive. 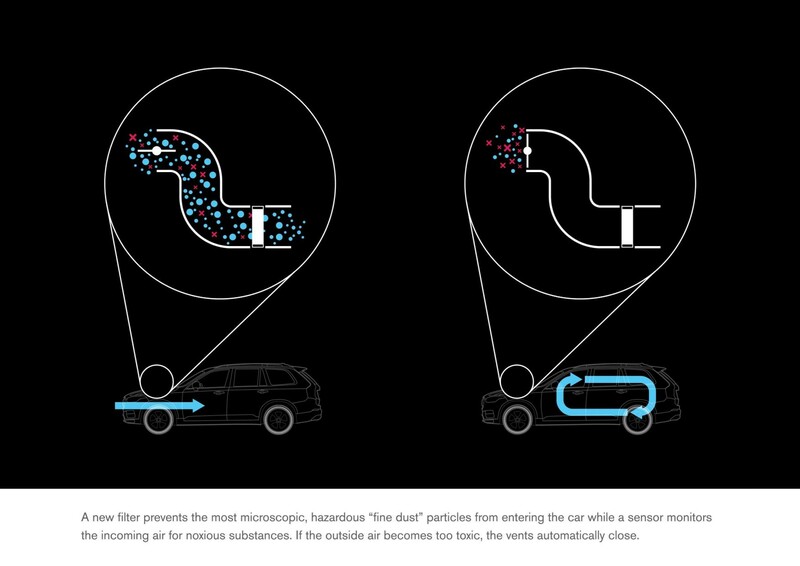 In a car equipped with the new improved multi-filter, the amount of “fine dust” particles smaller than 0,4 μm can be as much as 70% less than in a car without the filter, according to a standardized component test. This is a significant improvement as studies have shown that dust particles smaller than 10 µm can cause a number of health problems, including difficulty breathing and lung infections. Filtering outside air accounts for only half of CleanZone’s holistic approach to improving the driver’s environment. The other half, minimizing harmful emissions within the car, is just as important. And Volvo Cars has a number of programmes in place to achieve this. 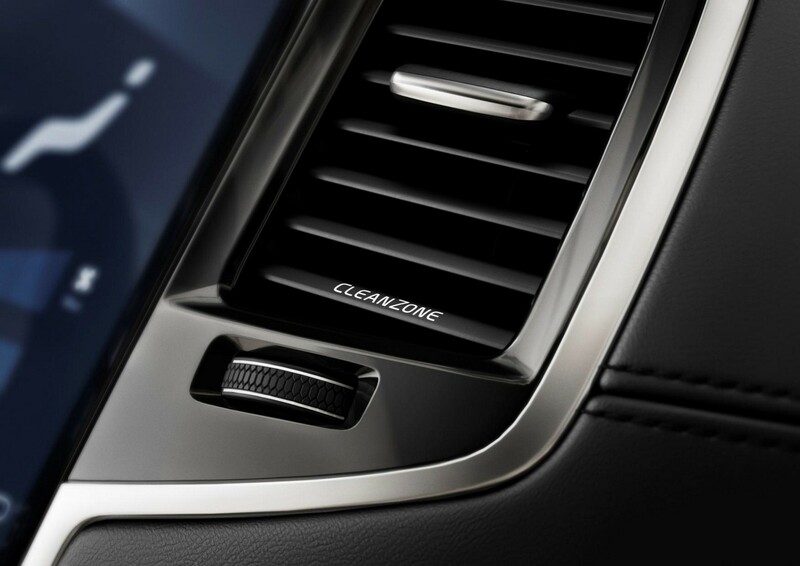 Drivers, for example, appreciate that when they unlock their cars by remote control, the remote cabin ventilation system automatically vents out the interior air within one minute, getting rid of odours and emissions before drivers enter. 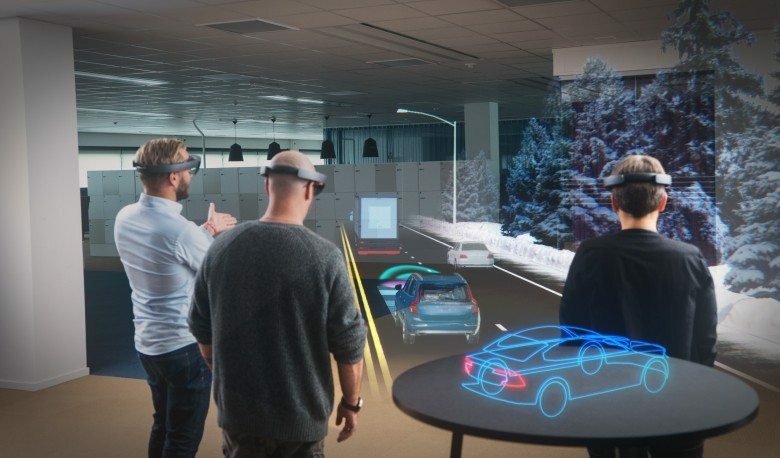 But in fact, the work to minimize interior emissions begins long before the cars are even built, with strict controls on the substances that may be used inside the cars. 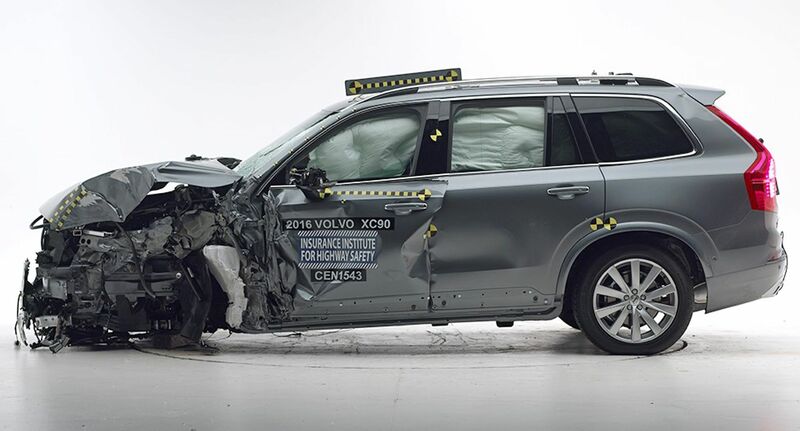 And Volvo Cars is leading the industry in switching to new, less toxic materials with fewer harmful additives. 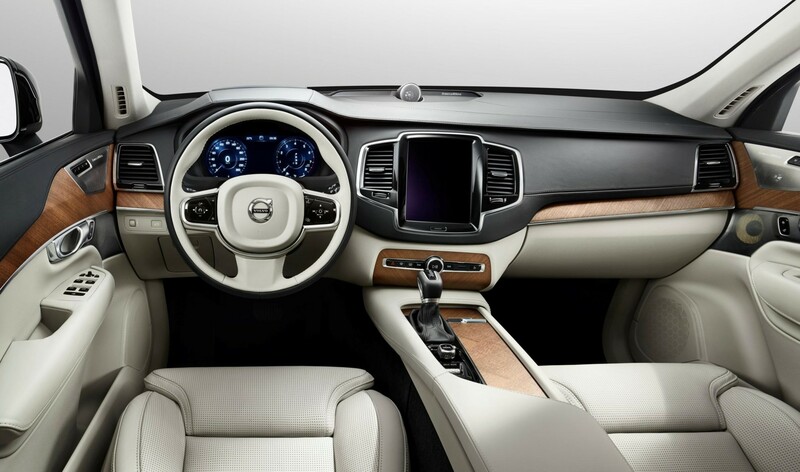 Volvo Cars has also implemented a rigorous test programme to monitor and control emissions. This programme includes evaluations by the Volvo Cars Nose Team, whose members smell different objects to determine if their odour is acceptable or too strong. What is known as the ‘new car smell’ is actually low levels of emissions from materials. The levels do not present a danger but on hot days, concentrations that irritate hypersensitive people may occur. Another aspect of the programme is the sun simulator test, in which the car is heated until the interior reaches a temperature of 65º Celsius – simulating parking in the sun on a hot summer’s day. The emissions of Total Volatile Organic Compounds (TVOCs) and aldehydes are then measured. 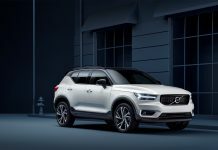 Volvo has a very strict limit for TVOCs, since high levels in interior air can cause headaches, nausea and dizziness – and trigger asthma. Aldehydes are also limited because they, especially formaldehyde, can cause both respiratory and contact allergies. Nickel, another source of contact allergies when released from metallic surfaces, is also minimised. With its focus on health and well-being, CleanZone represents the spirit of Volvo Cars’ human-centric approach to its work. It’s an approach that is perfectly in sync with modern sensibilities: all around the world consumers are becoming increasingly aware of how air quality can impact health, and are now demanding cleaner air inside their vehicles. 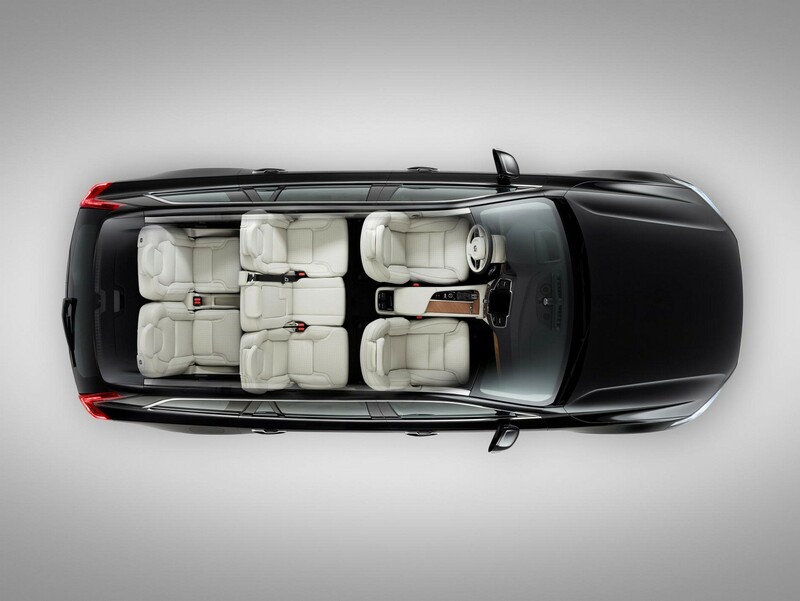 Volvo Cars will continue to lead the way.